Powering human analytics through deep learning. Take your clinical studies to the next level. Discover an in-depth facial detection and skin feature analysis platform that achieves an 80% or higher match rate with expert visual graders. Machine learning for predictive marketing power. Understand your consumer data through our automated data visualization platform featuring rich machine learning and content analysis. Harness the power to drive self-learning marketing conversations. 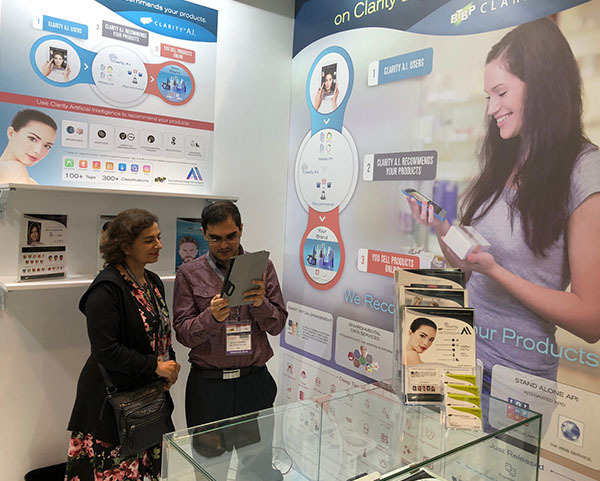 Combine our facial analysis and augmented reality tech to rapidly create custom branded, web, in-store and native apps. Decode facial data to answer your tough business questions. We are a Silicon Valley company dedicated to advancing skin research through deep learning. Our extensive A.I. platform offers the ability to analyze vast amounts of data to better understand your consumers and out think your competition. 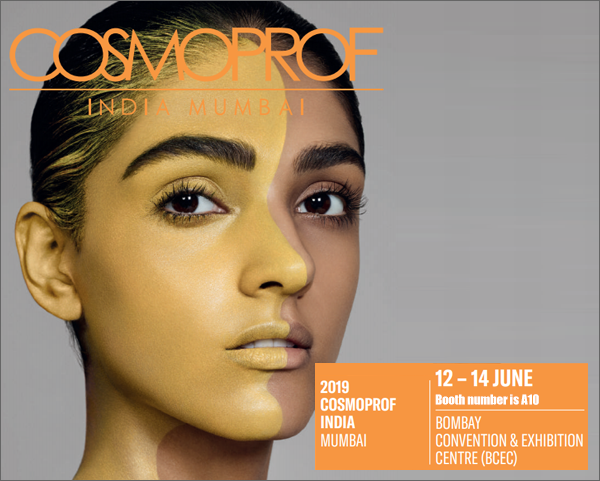 Come visit us at Cosmoprof India 2019 from 12 - 14 June in Mumbai. 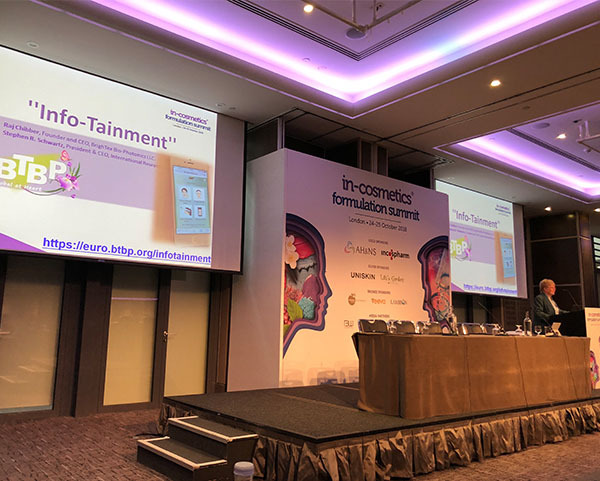 Meet us at AI workshop in-cosmetics at Paris on April 3rd 2019. 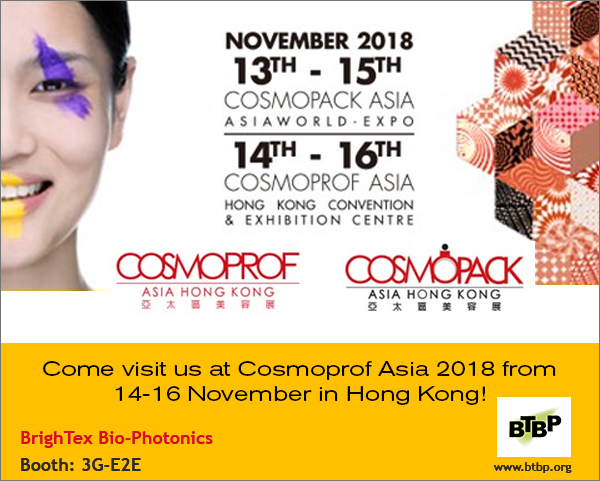 Come visit us at Cosmoprof Asia 2018 from 14 - 16 November in Hong Kong at Booth No. 3G-E2E. 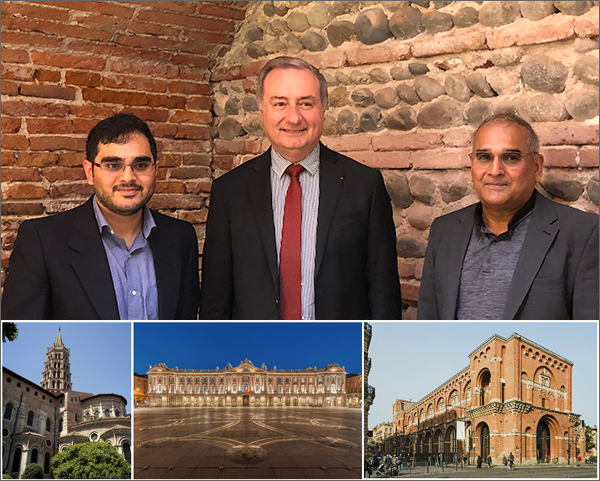 BrighTex Bio-Photonics (BTBP) sets up its European headquarters in Toulouse, France. 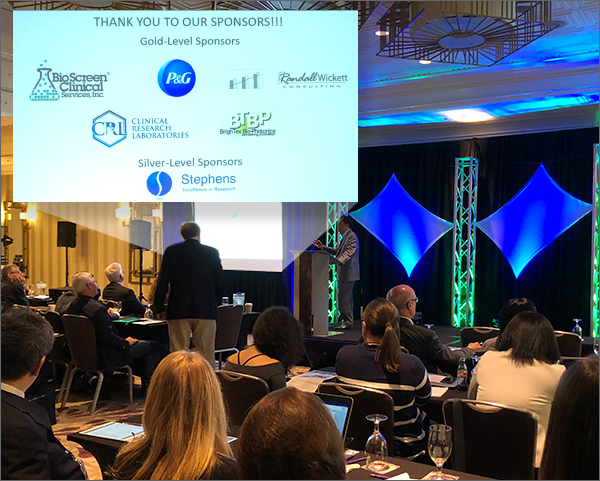 BTBP is a proud sponsor of the year ISBS 2018. Here the latest study conducted with the Clarity 2D & 3D Research system. If you missed us at the show, here is our product line for this year. 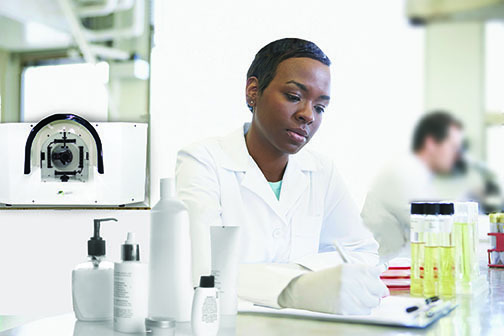 Pond’s launches Skin Advisor Live (S.A.L. 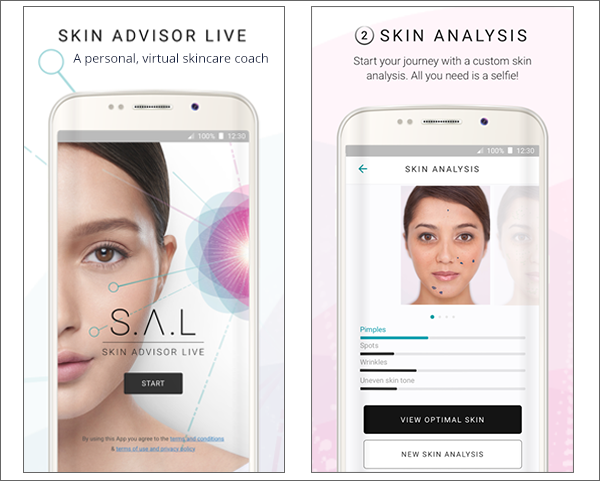 ), a personal, virtual skincare coach, guided by BTBP’s artificial intelligence, to help you identify your unique skin type and lifestyle to provide a transformative approach to skincare. 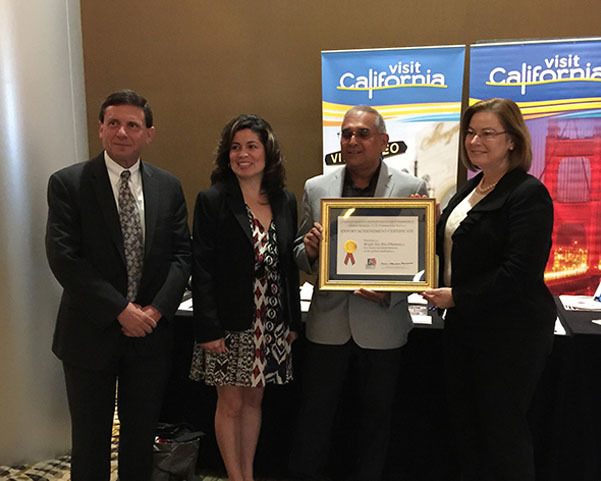 The state of California recognizes BTBP as a global leader in machine learning and business marketing solutions. Meet the CLARITY BUSINESS MANAGER a cloud-based, self-learning platform for gathering consumer analytics data. Harness machine learning and tap into rich, user-friendly predictive knowledge. These are the real-time insights that accelerate your marketing execution. Unleash the power of your most valuable assets: your data. Seeing the relationships in data drives confidence in making actionable decisions. These are analytics anyone can use. Make your consumer engagement more meaningful, and ultra- personalized. 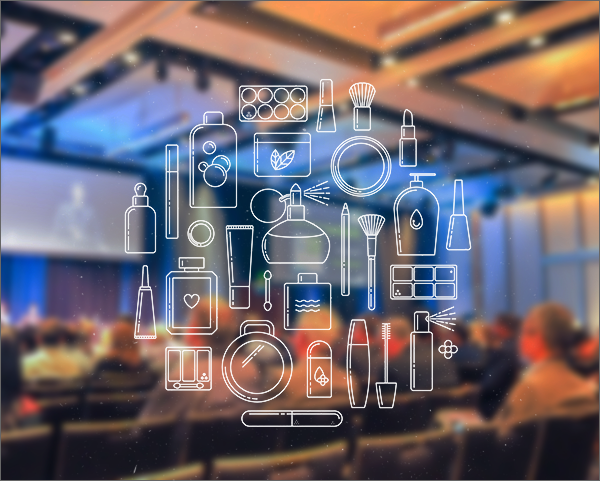 BTBP’s image decoders find contextual user information that drives overall marketing success. Our predictive models are constructed and trained using the largest sets of available data. We utilize an incremental technique to layer in new data as it becomes available. This truly scalable solution keeps updates streamlined and in-line with our latest tech. DeepTag uses machine learning to understand the content of images. Going beyond facial recognition to derive many insights from your data. Tap into user demographics, lifestyle information and detailed skin & hair measurements.